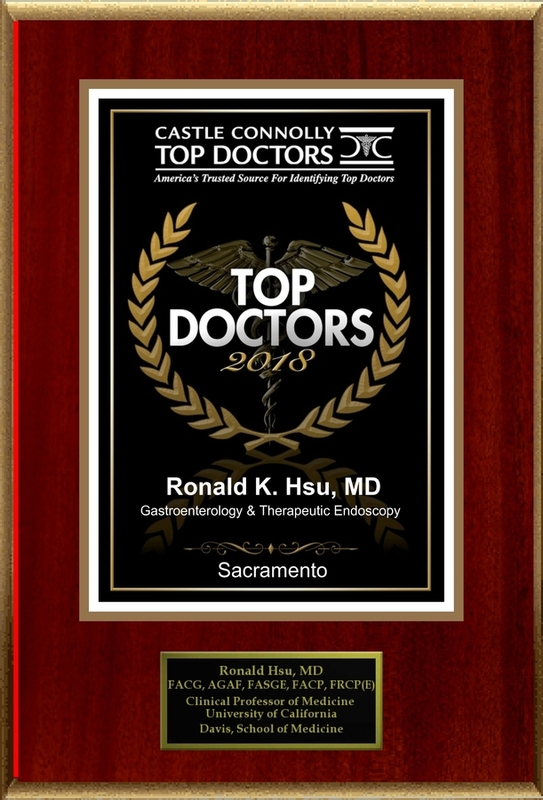 A Sacramento, CA Board Certified physician specializing in Gastroenterology, Dr. Ronald Hsu, is a Castle Connolly Top Doctor for 2018. SACRAMENTO, CA, February 09, 2018 /24-7PressRelease/ — Castle Connolly Medical Ltd., America’s trusted source for identifying Top Doctors, has selected Sacramento’s Gastroenterology specialist Dr. Ronald Hsu for inclusion in its highly selective list of Castle Connolly Top Doctors this year. Castle Connolly Medical Ltd. publishes its list of Castle Connolly Top Doctors at www.castleconnolly.com, as well as in a wide variety of printed directories, partner publications and on partner/affiliate websites. All told, more than 44,000 physicians – approximately 5% of the nation’s licensed physicians – have been selected as Castle Connolly Top Doctors in their regions for their specialties. Castle Connolly Top Doctors are selected by Castle Connolly Medical Ltd. after being nominated by peer physicians in an online nomination process. Nominations are open to all board certified MDs and DOs and each year tens of thousands of doctors cast many tens of thousands of nominations. 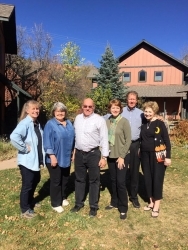 Honorees are selected from the nominees by the Castle Connolly physician-led research team based on criteria including their medical education, training, hospital appointments, disciplinary histories and more. I always try my very best to ensure that every patient does better after seeing me. I also appreciate each individual patient as an inspiration to learn and enhance my clinical judgment to help future patients. For more information on this Castle Connolly Top Doctor, please visit Ronald Hsu’s profile on www.castleconnolly.com. To find out more or to contact Dr. Ronald Hsu of Sacramento, CA, please call 916-773-6200, or visit http://ucdmc.ucdavis.edu/publish/providerbio/internalmedicine/342. 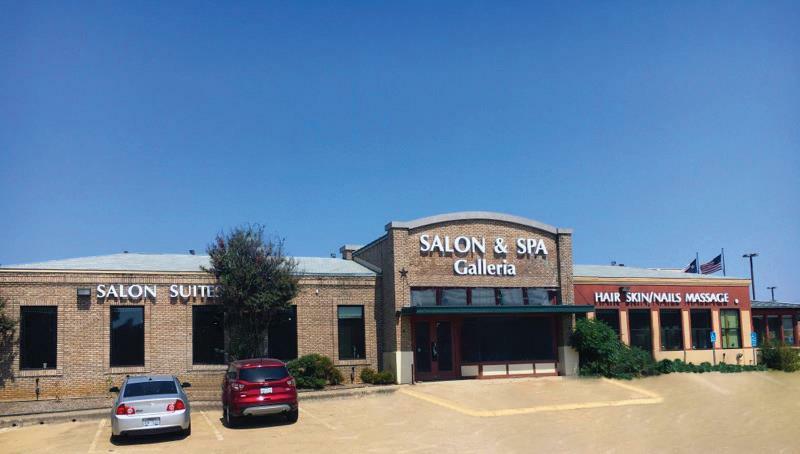 This press release was written by American Registry, LLC and Castle Connolly Medical Ltd., with approval by and/or contributions from Ronald Hsu. Castle Connolly Medical Ltd. identifies top doctors in America and provides consumers with detailed information about their education, training and special expertise in printed guides, online directories, and through its partnerships with more than 50 city and regional magazines and major newspapers all across the United States. It is important to note that doctors do not and cannot pay to be selected as a Castle Connolly Top Doctor. Learn more at www.castleconnolly.com. When Should I Have My Sewer Lines Cleaned?